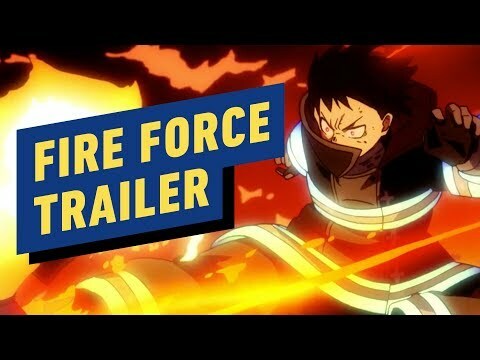 Which hiển thị do bạn think Funimation did a good job of dubbing? Who's your yêu thích character voiced bởi Todd Haberkorn? Who DOESN'T share their voice actor with Patty (Soul Eater)?